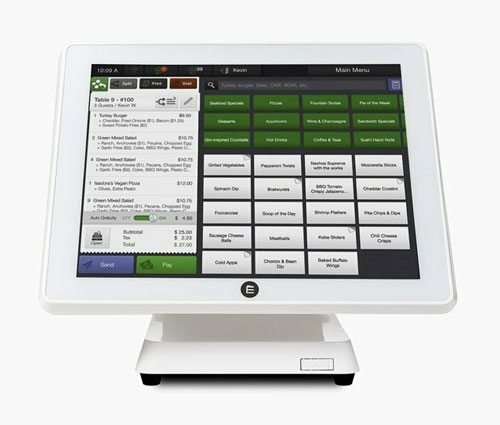 Several factors can interfere with productivity at your restaurant, ranging from a slow POS system to a poorly designed website. Luckily, there are several technology solutions today that can save time and boost your efficiency. A restaurant management app, for example, can help you handle takeout orders, reservations, and inventory with ease. An app is more convenient and time-saving than a desktop-only solution. It also gives you quick access to reports detailing everything from item sales to employee scheduling. Let’s take a look at three benefits of a restaurant management app that you can take advantage of in your restaurant’s daily routine. Cash is constantly coming in and going out, and it can be difficult to keep an eye on it over the course of a day – unless you conveniently have all the data at your fingertips. This is where an app for restaurant managers comes in handy. With an app, you can quickly review the numbers from a mobile device during a busy workday. You can also monitor where your money is coming from (e.g., takeout orders, dining in), and where it is transferred throughout the day. Your inventory can change quickly throughout the workday, and it can take time to accurately gauge it as it varies. Instead of manually monitoring inventory, think about investing in software to do it for you. 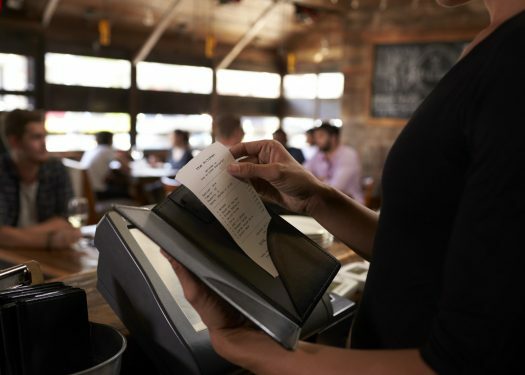 Restaurant management apps and software can identify usage patterns and help you stay on top of your stock at all times. You’ll lower the chance of running out of items, and identify the need to increase your inventory, which will boost your overall efficiency. Monitoring your stock may also be especially helpful during busy times of the year. For example, you may see more foot traffic during Valentine’s Day or New Year’s Eve. A full inventory means your staff is always prepared to deliver optimal products and customer service. Marketing campaigns take time and money, both of which are critical assets to any business owner. That being said, it helps to know when a campaign is paying off – and when it isn’t – before it’s too late. 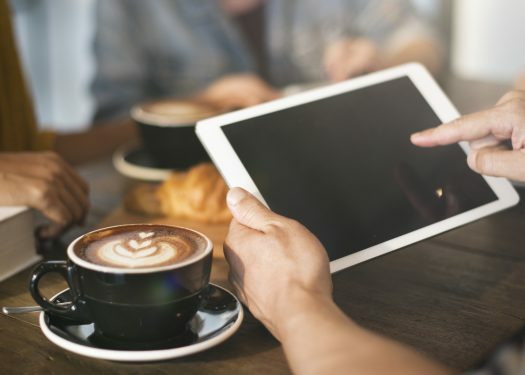 An app for restaurant managers can help you keep tabs on the effectiveness of marketing initiatives, allowing users to make changes before investing too much and losing money. For example, you’re running a marketing campaign aimed at growing membership to your loyalty program. Ideally, you’d want to be able to see how many customers have signed up for a loyalty program during the campaign and which of them are using it regularly. With an app that tracks transactions and loyalty membership usage, you can gauge whether your campaign is working and make changes in real time if it isn’t. There is a wide range of technology today that can help you manage everything from inventory to individual sales. 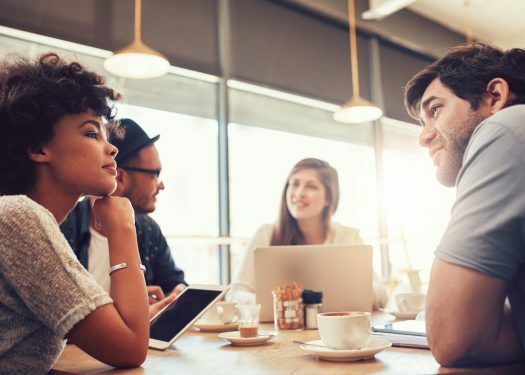 Whether you want to save time on a daily basis or you’re looking to help your staff become more efficient as a whole, consider a restaurant management app or platform.